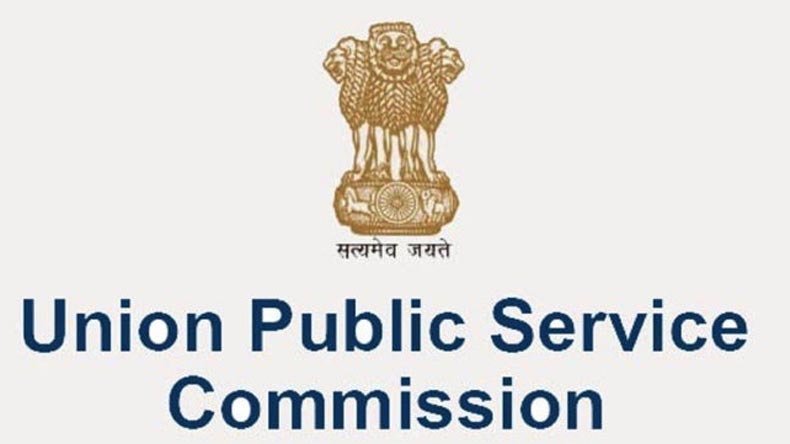 Kerala Public Service commission has 5 vacancies for the post of Assistant Professor and Scientific Assistant. 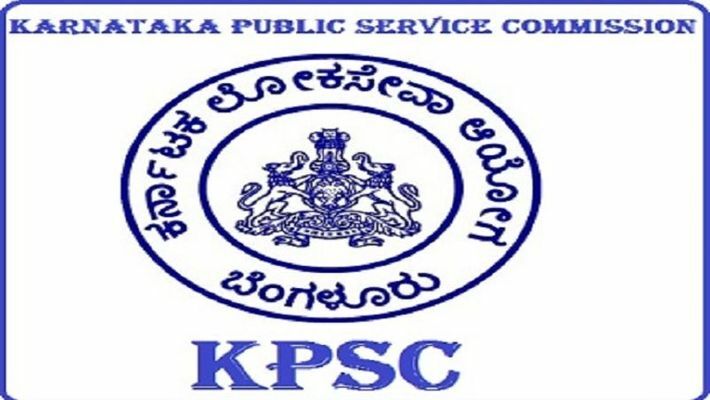 Kerala Public Service Commission (KPSC) has invited applications for recruitment to the post of Assistant Professor and Scientific Assistant. 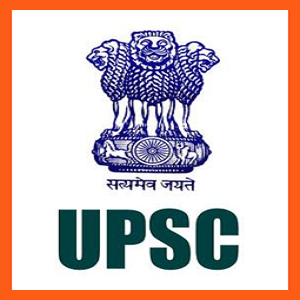 Interested and eligible candidates can apply to the post through the given format on or before May 15, 2019. Scientific Assistant Candidate should have a Post Graduate Degree in Psychology with not less than 50 percent marks from a recognised university or institute. 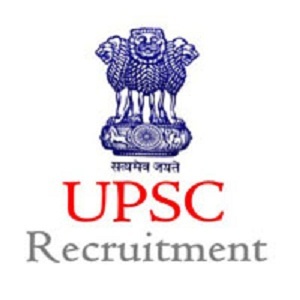 Assistant Professor Medical Post Graduate Degree such as MD/MS from a recognized university/ DNB in the concerned discipline and candidate should have three years of Teaching Experience or such other teaching experience as prescribed by the Medical Council of India.